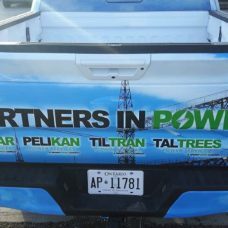 Not only will vehicle wraps, fleet wraps or truck wraps make your companies services stand out, it also enables potential customers to capture your contact information. 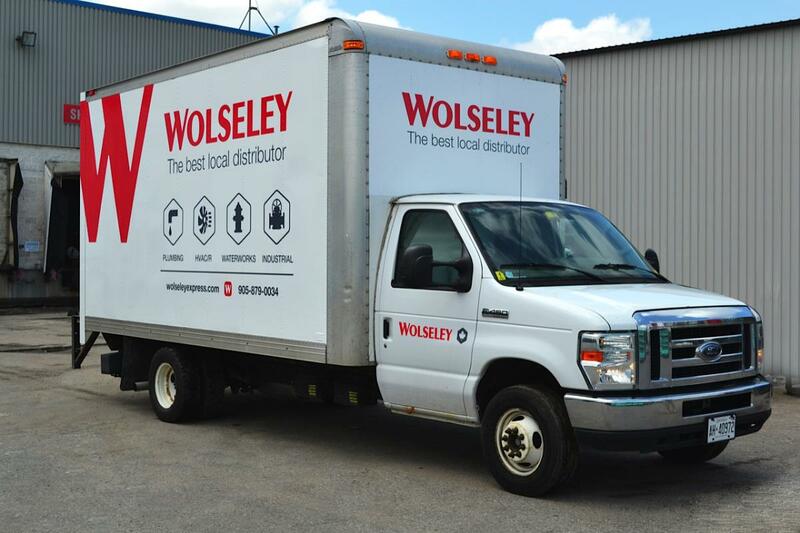 Your fleet wraps or track wraps should be colorful and distinct and they should also present a message that can be quickly seen by anyone reading it. 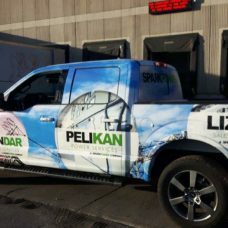 Car wraps or bus wraps are one of the quickest and most affordable ways today to make your company’s products and services instantly known, anywhere you are currently doing business. 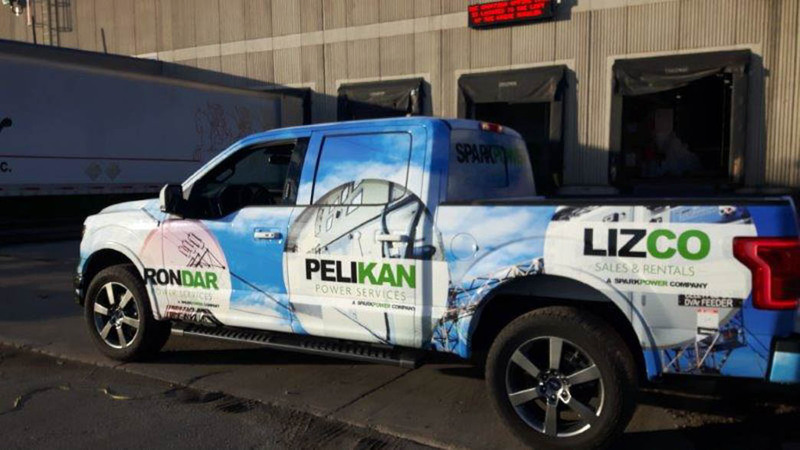 The print and installation professionals at Media Resources will work with you from sketching through to completion to ensure your vehicle wrap looks great. 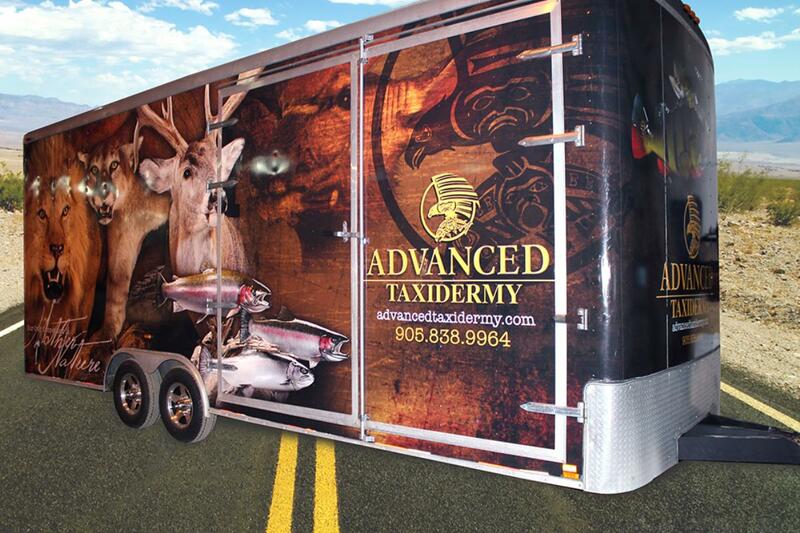 Our print and installation team will work with exact precision to attach the wrap to every corner of your vehicle. 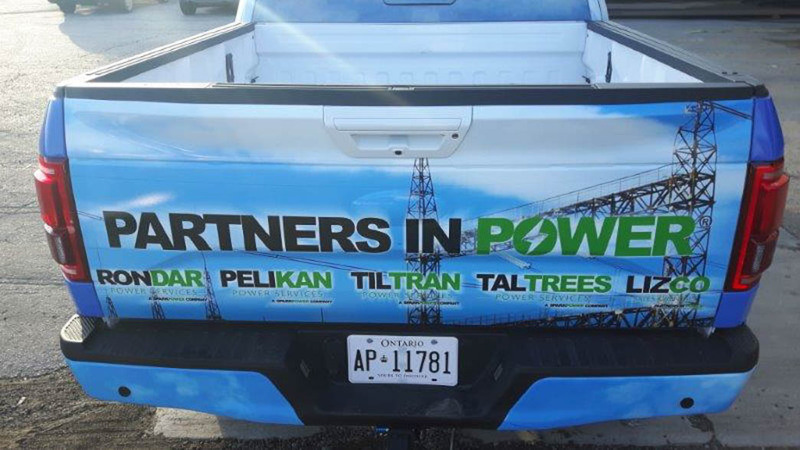 Our high quality digital printers will guarantee that your message will pop and catch the eyes of anyone who sees your vehicle, truck, bus or fleet on the streets. 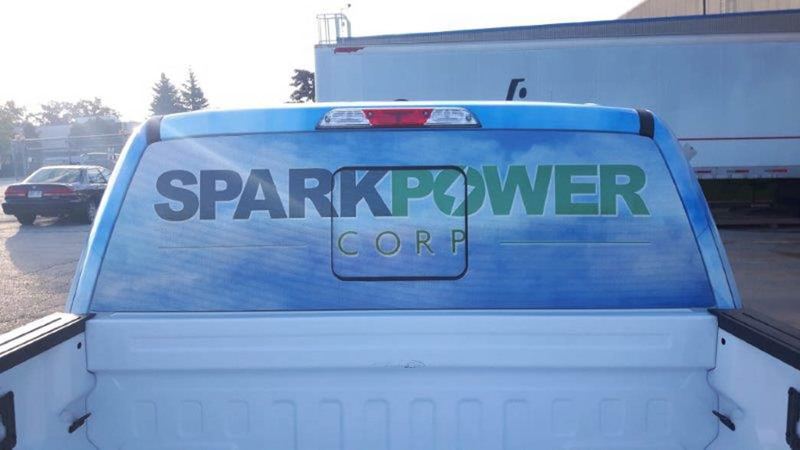 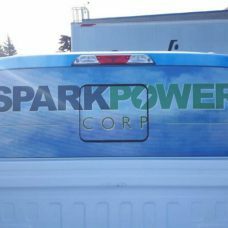 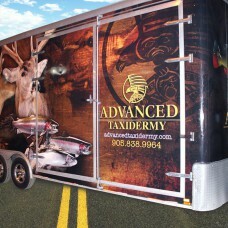 Call us today at 905-337-0993 and ask about our fleet wraps, bus wraps, car or truck wraps. 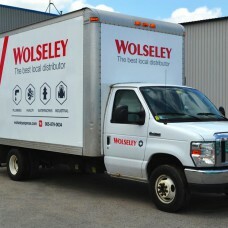 We’d love to work with you!